European Data hub, among the largest Tier 4 data centres located in Luxembourg, has been assessed against the EN50600 data centre infrastructure standard and achieved its highest possible availability rating i.e. Class 4 for Building Construction, Power Distribution, Telecommunications Cabling Infrastructure and Class 4e for Environmental Control. This is believed to be the first instance of a data centre anywhere being rated, after independent audit, to the highest level of all the published sections of the EN50600 standard. EN50600 Information technology. Data centre facilities and infrastructures, is Europe’s data centre infrastructure standard, and unlike some certifications which only focus on power and cooling, EN50600 considers architectural requirements, cabling, security, BMS/DCIM and fire protection systems as well as power and cooling. Soon we will see an EN50600 data centre management standard along with energy management standards and Key Performance Indicators published. The European Data Hub is managed by CBRE, who appointed Capitoline to audit and certify the site. Capitoline has a unique ten-year experience in auditing and certifying data centres across Europe, Africa, Asia and the Middle East. We are experts on the EN50600 standard as we are active members of the committee that write it. 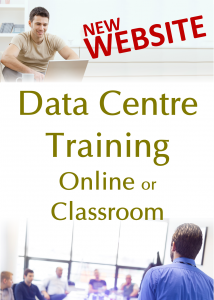 We are also experts on the other popular data centre standard, TIA942, and licensed from the TIA to develop training based on that and its supporting standards. European Data Hub is an important and valued customer for CBRE GWS – We are both committed and passionate about our partnership with EDH which extends back to 2010. Throughout this audit process as for all previous audits and accreditations awarded to EDH, we worked seamlessly as one team delivering to expectations. This newly acquired certificate reflects our permanent and strong will to be a leader and innovator in the data center market. This first of its kind certificate is the continuation of a wide scope of accreditations already acquired in the past, which, for some of them, EDH was already among the forerunners. Our commitment is to consistently offer first class service meeting the highest market norms and standards by making partnerships with the best performing and most recognized actors in the world market. Thus, over time, European Data Hub has become the supplier of choice for local businesses, Fortune and Global 500 corporations and major government institutions. European Data Hub is a privately-owned company based in Luxembourg belonging to the Wagner Group, a well-known and long-established group of enterprises, active in Luxembourg for many decades and more recently internationally. 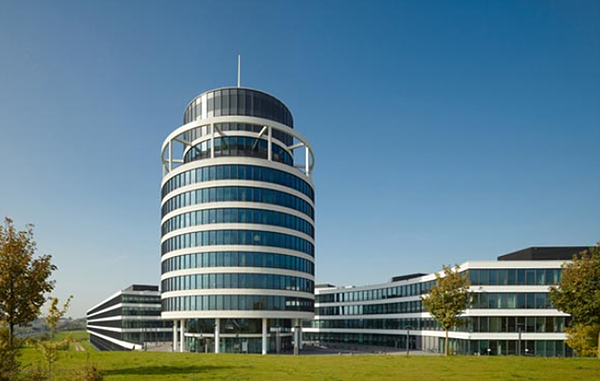 European Data Hub provides a unique fully underground data center ranging among the largest sites in Luxembourg, with premium carrier-neutral facilities and advanced managed services on request. European Data Hub Data Centre provides 5,500 m2 of IT spaces divided into private areas ranging from 20 m2 to 700 m2 each. A novel feature for Luxembourg is the fact that it is entirely underground providing the highest level of security while incorporating the most innovative technologies. 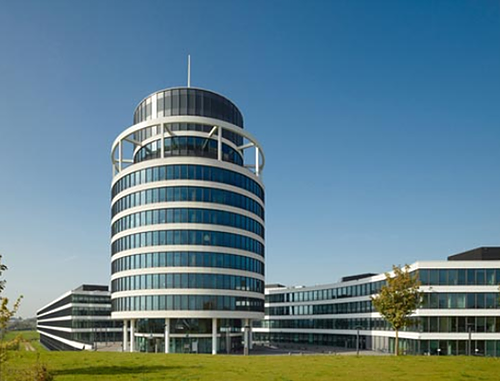 It is located near the new Drosbach office complex at the Cloche d’Or and is strategically located close to the major business centers and Luxembourg City and main communication nodes. The urban grid supplies computer rooms via static and rotary UPS (Uninterrupted Power Supplies). Multiple 2,500 kVA generators are on site to produce electricity in case of network failure. Ventilation, cooling and a constant humidity is ensured by redundant cooling systems. EDH is hosting large prestigious clients coming from a large number of countries worldwide and covering a wide range of activities such as Banking, Industry, Health Care, Video, Gaming and Internet, Telecommunication, Governmental Institutions, Cloud and Outsourcing business etc. Data Center Solutions provides a 360° lifecycle data center offering to clients on a global scale. 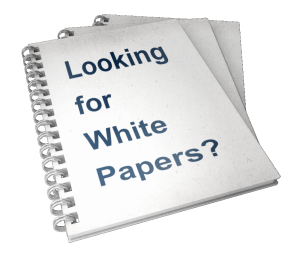 Our experts advise on every aspect of data center requirements, from inception to disposal; for both existing portfolios and new construction projects. CBRE has 4700+ data center technicians managing more than 65M Sq Ft of client data centre space, our dedicated team work to a unique methodology developed by our industry leading data center experts, which reduces risk by up to 80%. We do this by firstly addressing human factors risk and behaviours, then implementing a client specific process ‘runbook’. We compliment this by providing unique operational transparency using our CBRE Critical Engineering and Risk Management portal–CERMview™. This innovative approach to data center operations reduces risk, drives efficiencies, reduces costs and can make a significant impact on the energy profile and PUE rating. The CBRE DC360™ service offering for data center clients brings a compliment of world-class services including, Mechanical and electrical maintenance services (M&E), IT services and network infrastructure management, Asset management, Smart hands, Hardware support, imaging and BIOS configurations, Project management, Energy management, Facilities management and Consulting services.